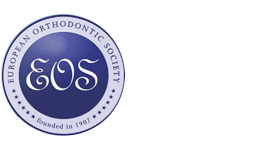 The European postgraduate students orthodontic society (EPSOS) was born as a postgraduate study group during the European orthodontics society meeting in Aarhus 2004. In Vienna 2006 the EPSOS became an official society for European postgraduate students in orthodontics. Establish relations and interactions with professional and academic authorities and associations in the field of orthodontics.